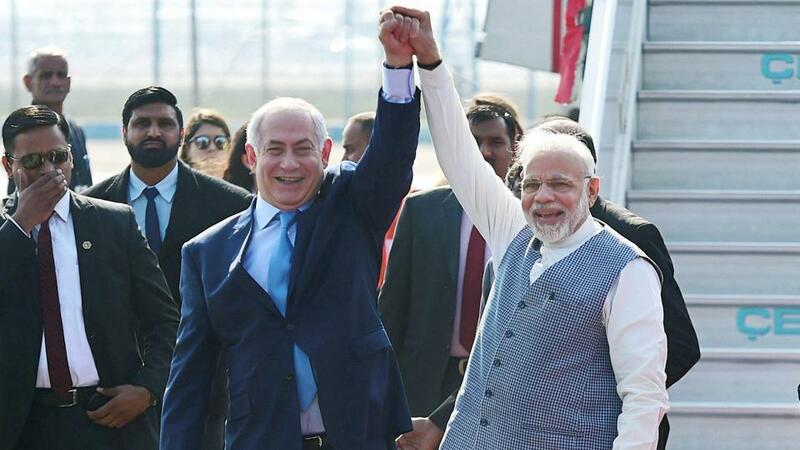 Striking numerical patterns in dates emerge in the historic visits of both Narendra Modi to Israel and Benjamin Netanyahu, and is also evident in names of both leaders and countries. 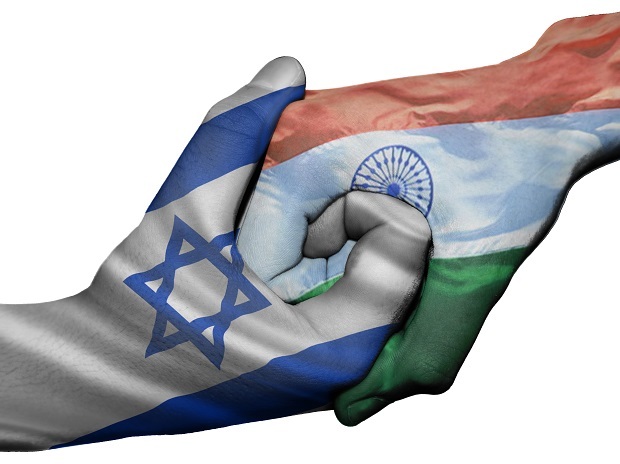 The common 'I's India and Israel and both the 'N's Narendra and Netanyahu have bond well. Interestingly, Númerology practised by us in india is based on the Israeli Hebrew phonetic name phonetics, incidentally, Hebrew is the closest phonetic language to Sanskrit and Netanyahu too remarked that roots of both ancient civilisations India and Israel are deep and common. By the Hebrew Kabala, INDIA adds to 12=3 and Benjamin Netanyahu born on 21 st=3. ISRAEL by kabala values adds to 15=6 and BHARAT also adds to 15=6, Indian Independence is also on 15 th=6. Modi first meet Israel PM in Israel on 6th July and ISRAEL name adds to 6. Benjamin Natanyahu's name consonants add to 8, Modi is born on 17 th=8, and 6.7.2017 adds to 6+7+2+0+1+7=23=5 and Modi's birth date 17.9.1950 add to 1+7+9+1+9+5+0=32=5! 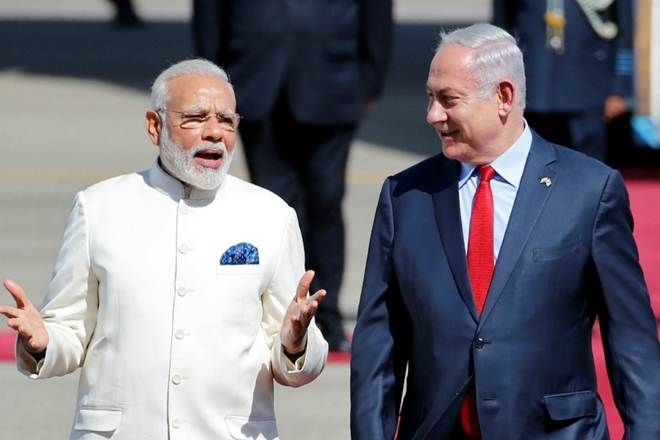 Netanyahu’s first India visit started on January 14 (=5) and Modi’s destiny number ( sum of full birthday) is also 5 which is the number of communications and technology too. 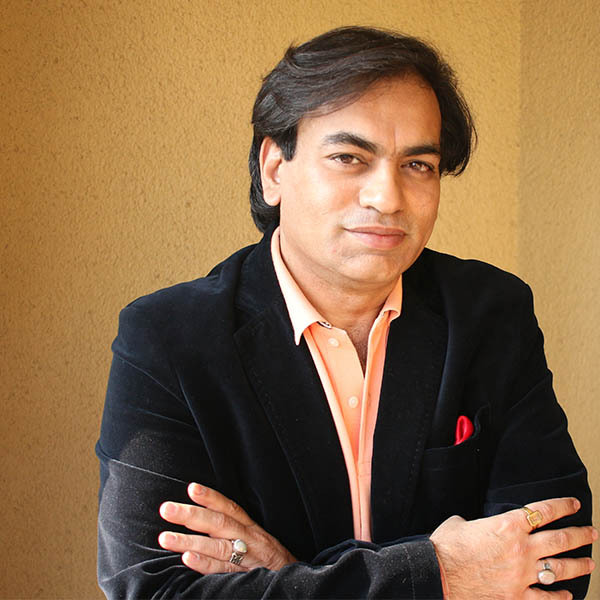 Few know that world famous numerologist Cheiro and Gurdjeff studied Hebrew phonetic code and stayed in the Himalayas, learnt Hindu astrology too.